Nominations for the 2018 HM Awards for Hotel and Accommodation Excellence, presented by Sealy Posturepedic, have been extended one final time until 5pm on June 27. There will be no more deadline extensions after this point and no entries will be accepted after this time. 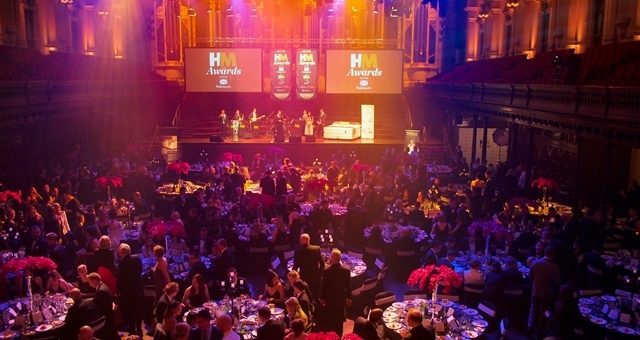 Entries – available at www.hmawards.com.au – are once more open to staff and properties across Australia, New Zealand and the South Pacific. Once more, almost 50 HM Awards will be handed out and will recognise excellence over a range of categories, from people and departments to properties and chains. Annually, over 1500 different properties are nominated and after a lengthy voting process by a key judging panel involving 50 industry professionals and travel media, the finalists and winners are then decided. In the last 15 years, over 8600 people have attended the HM Awards presented by Sealy Posturepedic and more than 650 awards have been awarded to hotels across Australia, New Zealand and the South Pacific. The 2018 HM Awards presented by Sealy Posturepedic gala presentation dinner is being held at ICC Sydney on Friday, September 7, 2018.